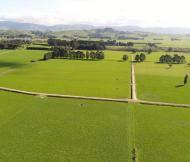 Jared is a Tararua boy through and through, living in Pahiatua virtually all his life and has local knowledge like no other. 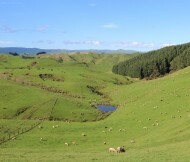 Formerly working for one of the district’s largest farm and dairy support businesses, Jared managed their operations in Pahiatua servicing clients in the lower North Island, and during that time studied towards a Diploma in Agricultural Engineering at Massey University. 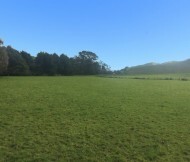 Interspersed with his career in agricultural engineering, Jared has played over 50 representative rugby matches in both the Wairarapa/Bush and Manawatu regions, playing the 11,12 and 13 seasons with the ‘Turbos’ plus a season in Germany. 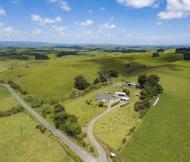 Highly motivated and competitive by nature, since starting his rural real estate career has achieved an exceptional number of sales to the point where in the 2 year period to end of September 2017, Jared listed and sold twice as much rural property than any other salesperson in the Tararua. 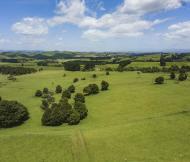 Jared is driven by customer satisfaction and has exceptional communication skills, evident by the continued repeat business and recommendations by past vendors, purchasers, bankers and other property advisers. 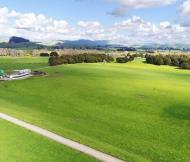 His knowledge of the Horizons One Plan and its local implications is unequalled in the industry and many look to him for advice. 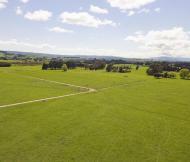 Father of 3 young boys and husband to Amy, Jared is a member of the Pahiatua On Track Community Board and Bush Multisport Trust and has been project leader for several community projects. 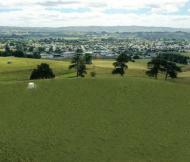 His small amount of leisure time is taken up playing social sports and the usual duties of a young father. 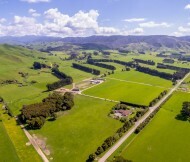 Jared’s committed to carrying on the success of the company alongside his colleagues, transacting rural property throughout the Tararua region. 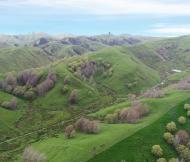 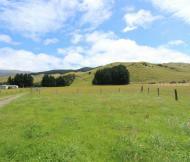 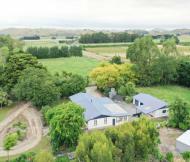 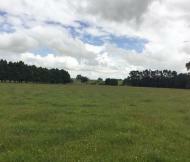 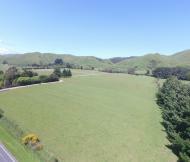 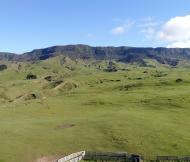 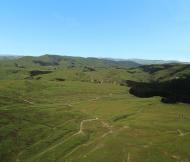 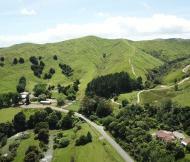 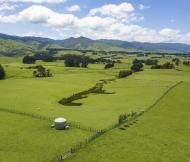 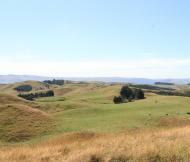 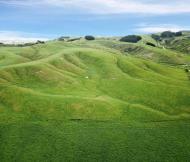 386 hectares of strong hill country located in the renown Pongaroa farming district.